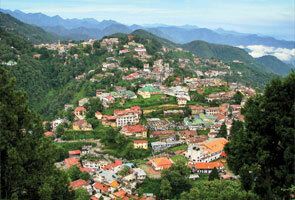 Perched at a high elevation of 1,828mts above sea level, Govindghat is a splendid place to visit. 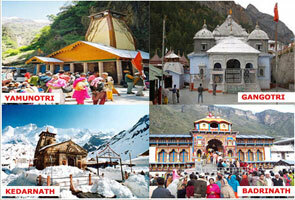 It is situated on NH58 and is the commencement point for trek to Hemkund Sahib and Valley of Flowers. 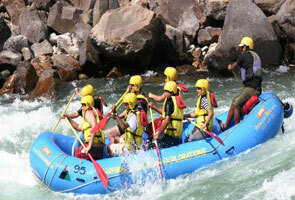 It is located along the back of river Alakhnanda. But the major part of Govindghat got ruined during the floods of 2013. There are several hotels, resorts and accommodation facilities in Govindghat that ensures easy and comfortable stays for tourists from different corners. In the vicinity, there is a large Gurudwara that offers free accommodation and free meals to devotees. Also, Govindghat experiences huge influx of devotees each year that increases its eminence and unfolds amazing sights to places of Hemkund Sahib and Valley of flowers. The Gurudwara located along the Alakhnanda River has also experienced damages during the floods of 2013. Govindghat is a famous destination for trekking and all important essentials for trekking are easily obtainable in the local market nearby. Further, those who are planning to visit Ghangaria, the base camp for Valley of Flowers and Hemkund Sahib can get porters and mules hired from here. 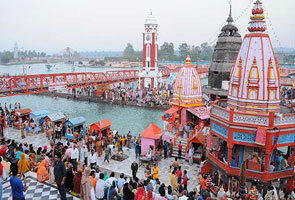 Furthermore, ideal months for visiting Govindghat is May to October end and the place remains closed during the winter months. The weather at Govindghat is both pleasing and safe for travel.